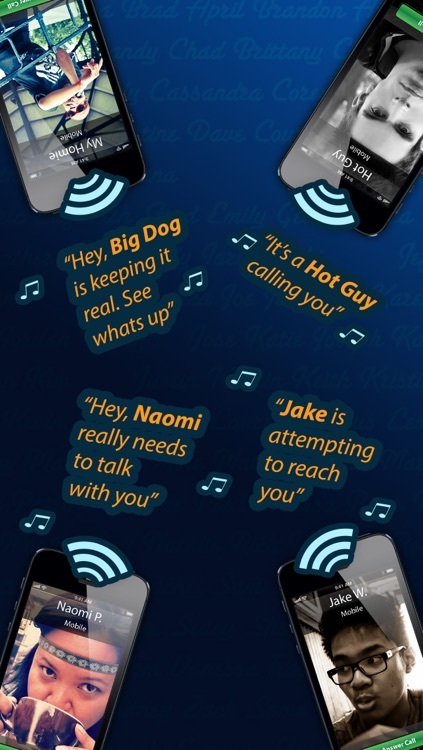 Want to hear your iPhone announce the name of every caller? Get Caller ID Ringtones and hear who is calling you today! 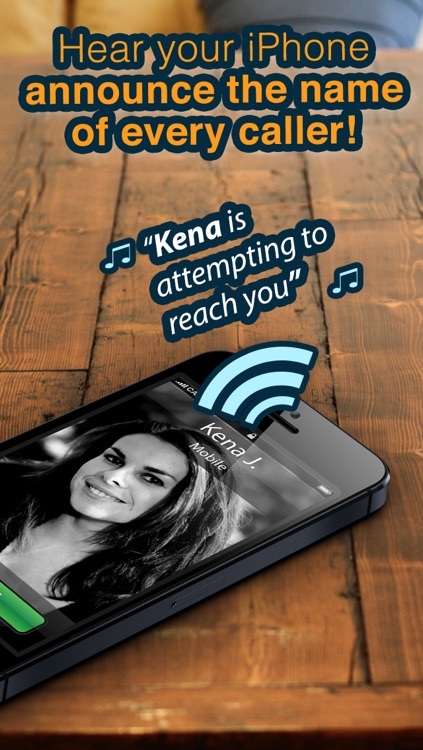 You will know WHO is calling without having to look at your phone in any situation. Driving the car but curious who is calling? Is your phone in the other room? Watching the game and don’t want to get up? 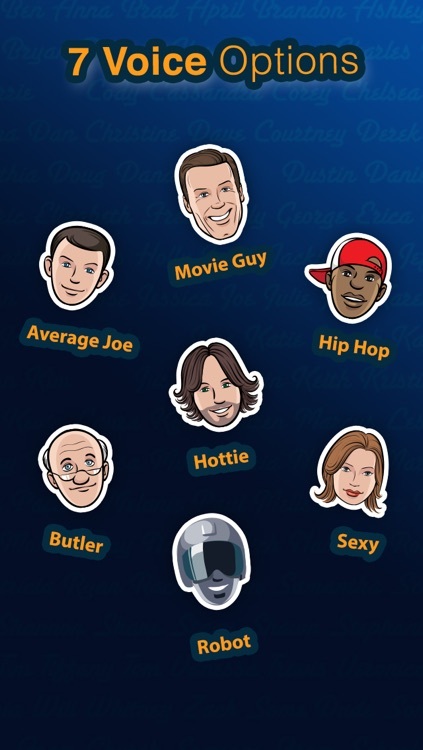 In addition to popular guy names and girl names we added relationships. 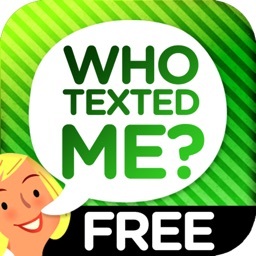 "Your school teacher is calling”"Your Mom is calling” "Your Boss is calling” “Your baby’s daddy is calling” “Your ex is calling” Over 500 relationships included. 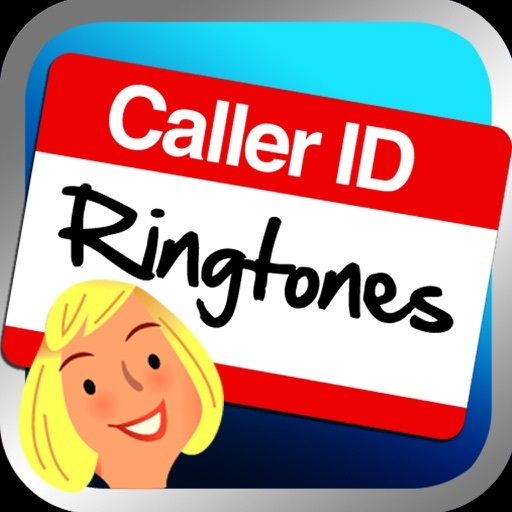 Choose from any number of themes and mix-and-match based on the type of person who is calling. Updated to include a Work-friendly general theme, funny themes, crazy themes, movie trailer guy voice themes, and more! 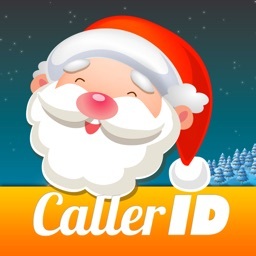 - HEAR the name of each caller. - CONVENIENT while relaxing. Don’t leave the room or get up just to see who is calling. - EVERYONE includes. 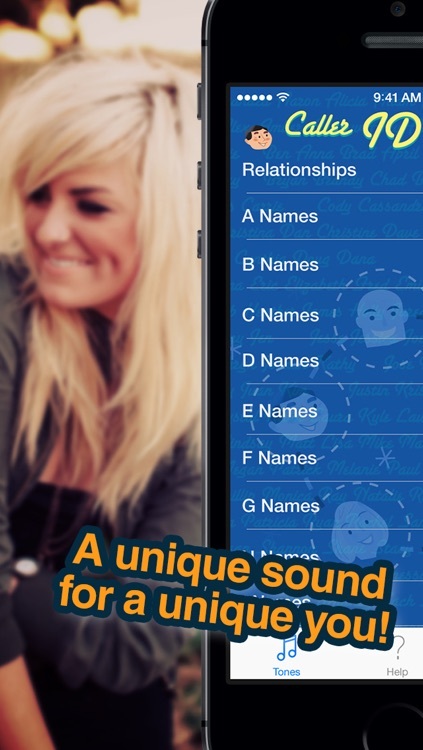 Includes approximately 750 guy names + 750 girl names + 500 relationships = 2,000 names!! 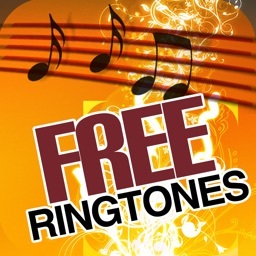 * Make up to 3 free ringtones. Upgrade to make unlimited. - Download as many as you want – no limits, no subscription fees! 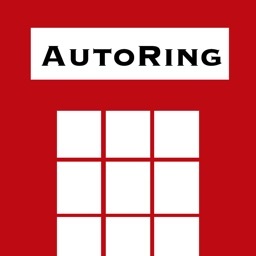 - Easily email and share with friends! 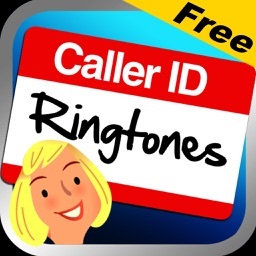 - Set a unique ringtone for each caller in your phonebook!